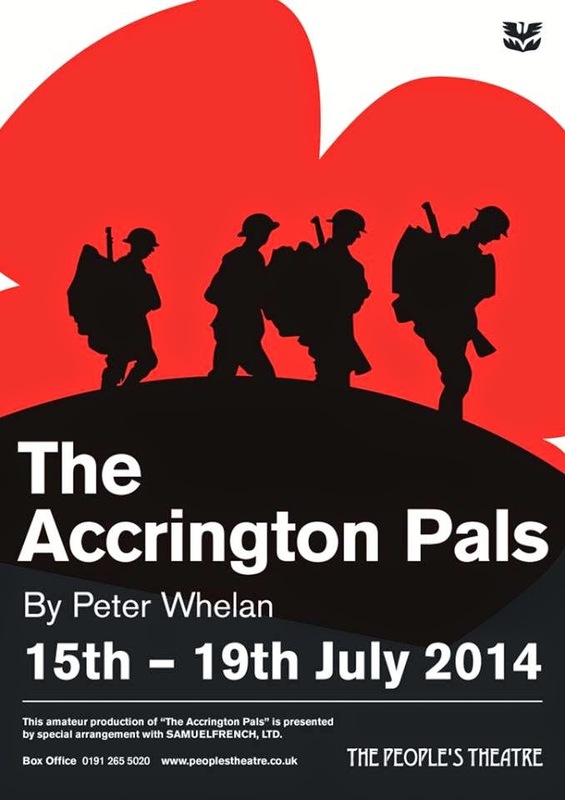 Until Saturday 19th July 2014. 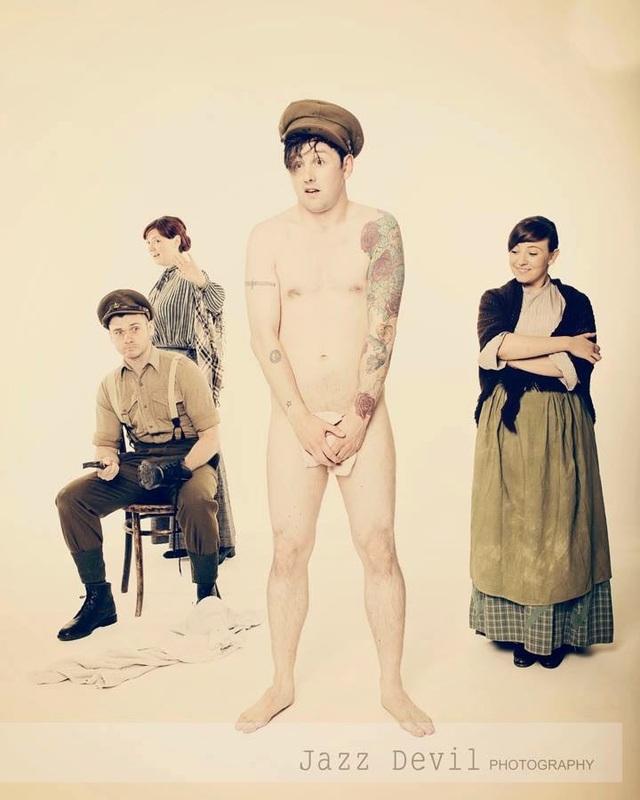 The Peoples Theatre in Newcastle have had a cracking season and they have chosen to bring it to a close with a tribute to the many who made the ultimate sacrifice in the first world war. 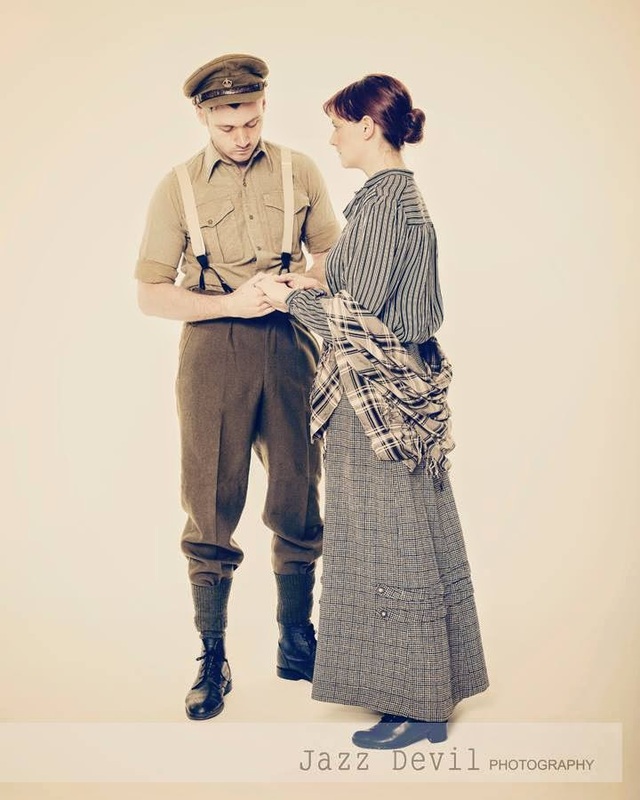 Without getting sentimental, the theatre has produced a play which reflects the both the issues on the home front as much as on the actual battle field. This was a chance for some of the younger members of the company to shine. The story starts with the initial upturn in fortunes that the extra pay for the soldiers and extra work for the factories and mills brought with it. Much of the action surrounds 4 central characters who were exquisitely portrayed in this production. 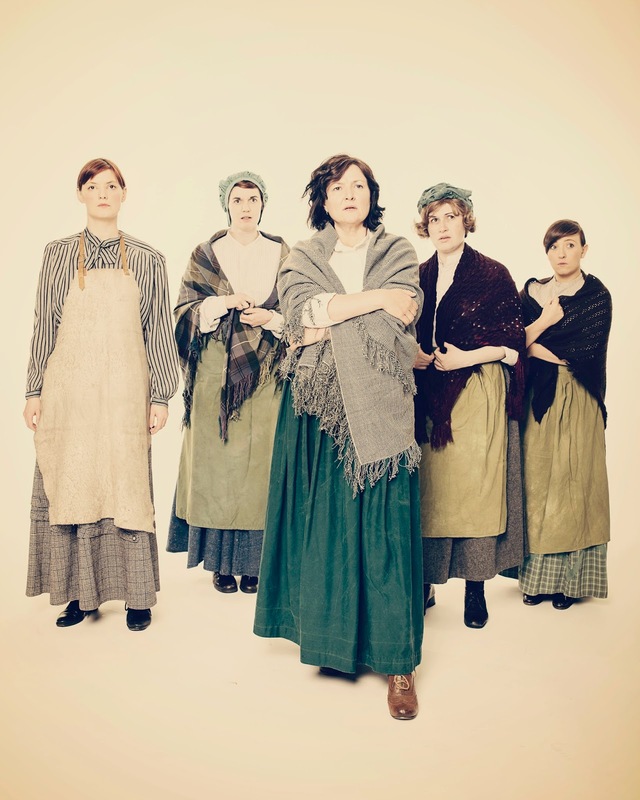 Sara Jo Harrison was elegant as the market stall holder, May, who dreams of owning her own shop. 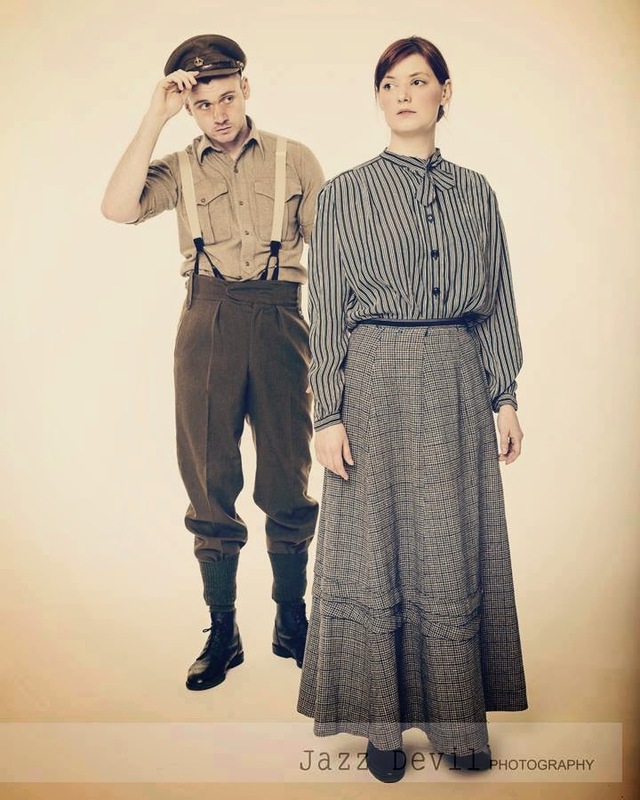 She has taken in Tom, played by the charming Jonny Lavelle, but he has decided to join the Pals regiment in this corner of North West England. Joining him will be Ralph, in a brave and engaging role for Craig Fairbairn. Ralph suggests that May takes on former farm girl Eva to replace Tom. Emma Jane Richards is superb as Eva, a character that goes through many emotions. 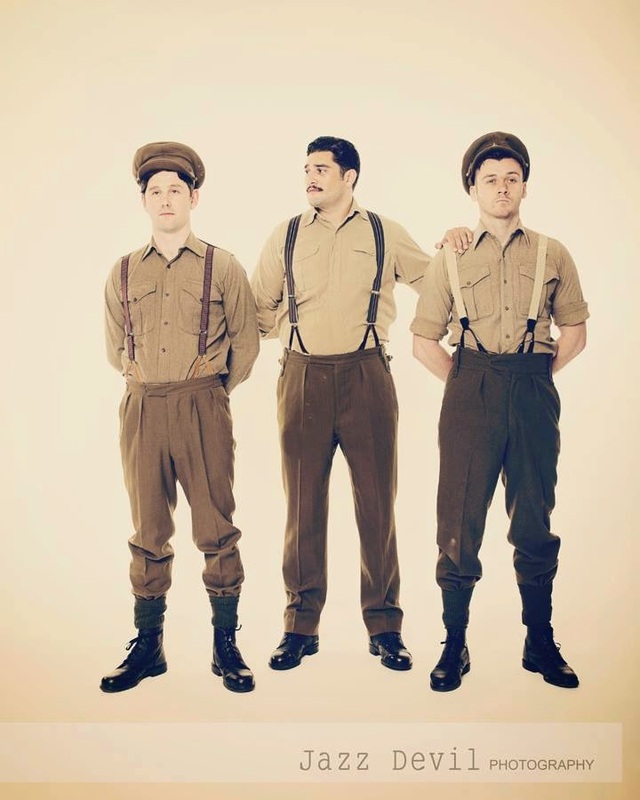 The male half of the cast is complemented by the paternal Company Sargent Major Rivers (Ricky Shah), God fearing Dad Arthur (Keith Henderson) and Boys Brigade member Reggie (Arthur Thorpe). 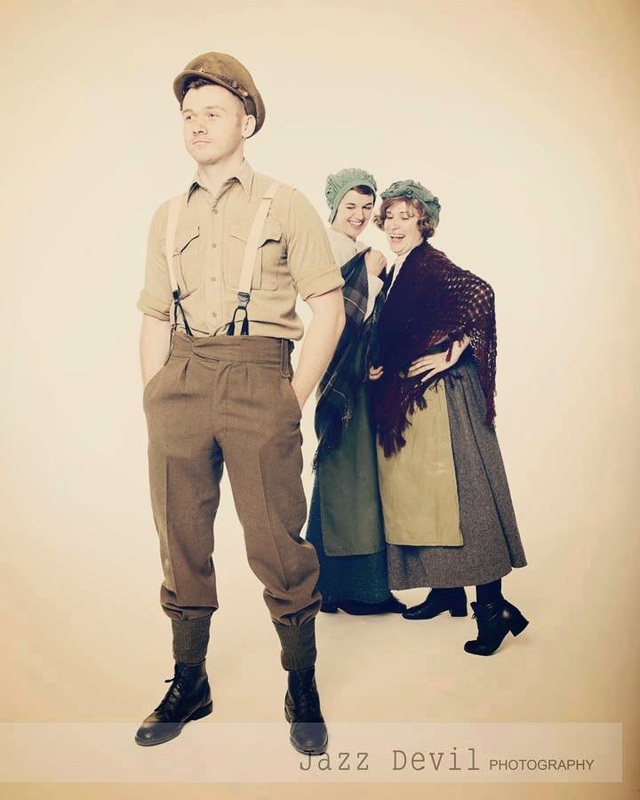 Back in Accrington Annie (Moira Valentine), Sarah (Sarah Grace Davison) and Bertha (Rhiannon Wilson) await news from the Western Front. 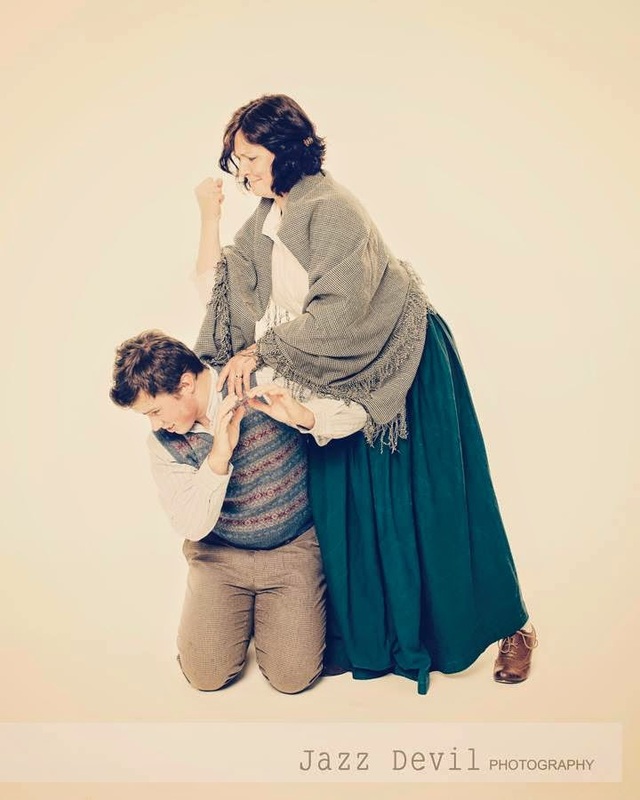 Each admirable performance enhanced the play. The set may have resembled that of a Shakespeare Play but that is no bad thing as the audiences focus turns to the strong performances of the cast. 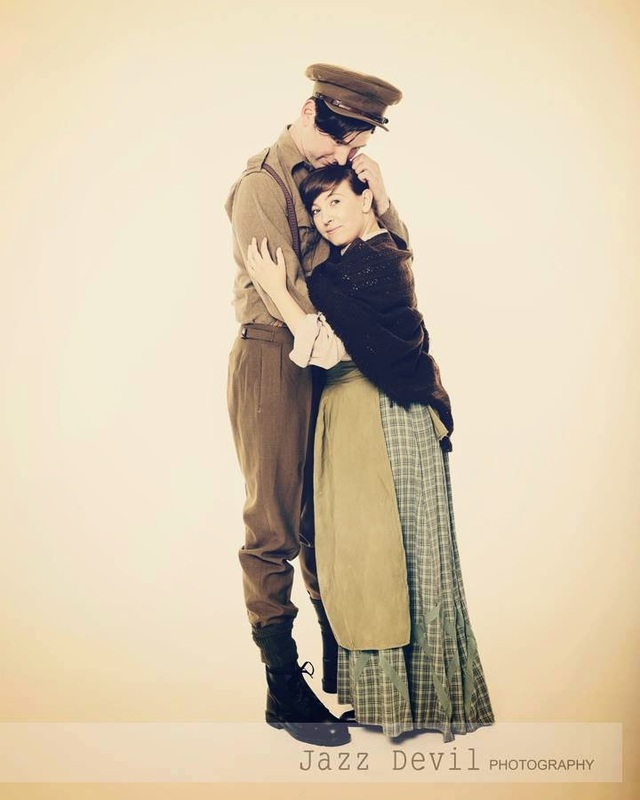 This is an emotional production with a strong message but remains entertaining and shows the contrast of the lighter, more innocent times with changing fortunes and ambitions. Peter Whelan, who wrote the play, died at the start of the month but his legacy is a script which has believable characters. This was a fine piece of theatre to finish the season with and everyone involved should justifiably proud of their achievements. 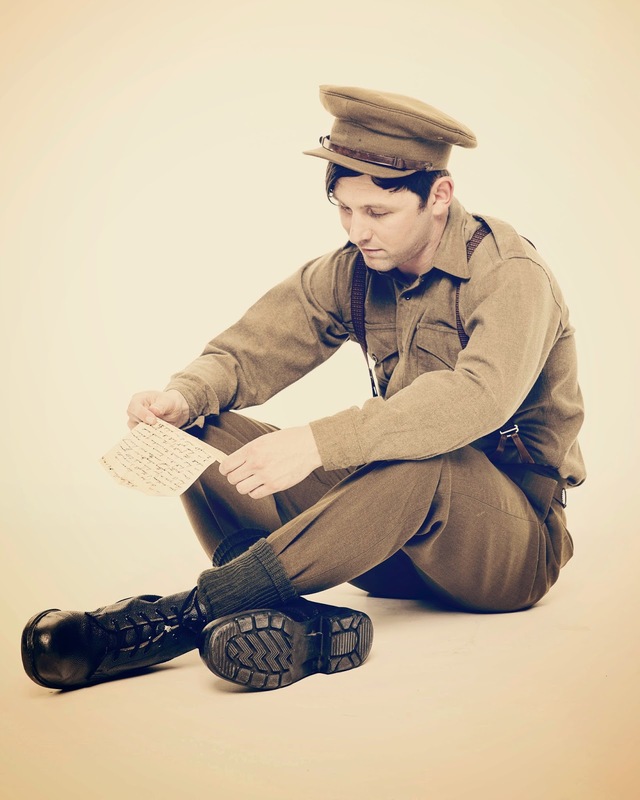 The History of the East Lancashire Regiment in the Great War" records that out of some 720 Accrington Pals who took part in the attack, 584 were killed, wounded or missing. Further information can be found at http://www.pals.org.uk/pals_e.htm. The new season starts with Gregorys Girl in September and hopefully some new flavours of ice cream!